Republican State Senator Jeff Brandes of St. Petersburg recently filed Senate Bill 642, the "Florida First Step Act," which would allow judges to depart from mandatory minimums for drug trafficking charges. It also calls for allowing inmates to earn more time off their sentence if they earn a diploma or participate in an entrepreneurship program. It’s one of a number of criminal justice reform-related bills Brandes has filed for the upcoming legislative session. Listen to a discussion about prison reform in Florida on The Florida Roundup, Feb. 8, 2019. Florida is home to the third largest prison system in the country. It incarcerates approximately 96,000 inmates in correctional facilities and supervises nearly 166,000 offenders as part of community supervision programs. 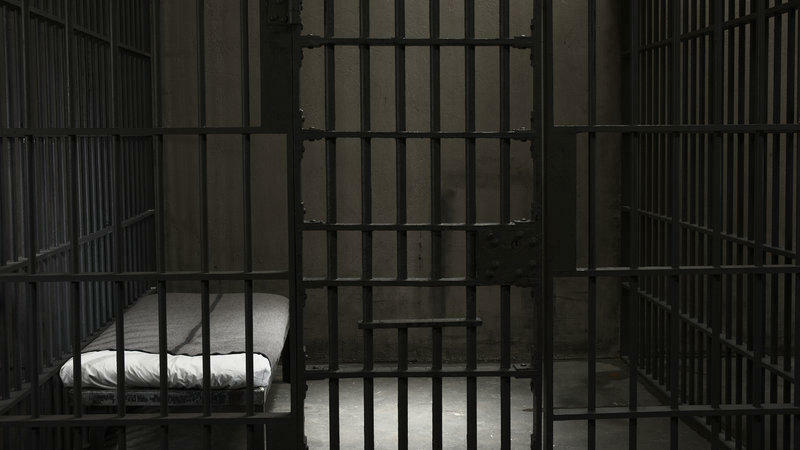 Thirty-six percent of inmates are imprisoned for nonviolent drug and property offenses. Florida requires that all prisoners complete 85 percent of their sentences. All of that comes with enormous costs: the Florida Department of Corrections has an annual budget of $2.4 billion. That number has climbed 60 percent in the past decade, amidst a shortage of correctional officers. In December, prison officials told lawmakers they would need an addition $330 million to finance current programs. Much of the spending increase is for healthcare. The population of inmates is wracked by “illnesses like Hepatitis C, HIV, and the ravages of long-term drug use,” John Kennedy, capitol reporter for GateHouse Media, said on The Florida Roundup. “The general cost of healthcare, more like hospitalization, is something the state is covering,” he said. Health Services accounts for $460 million of the corrections budget, or 18.9 percent. Part of Brandes’ proposal includes what’s called “conditional medical release,” or allowing some inmates that are sick and frail and have little chance of reoffending to be released. Twenty-four percent of inmates are over 50. But during FY 2017-18, elderly inmates accounted for 57 percent of all episodes of outpatient events, 47.5 percent of all hospital admissions, and 52 percent of all inpatient hospital days, according to the Florida Department of Corrections. The Florida First Step Act follows the model of federal legislation signed by President Trump last year, and would do away with some mandatory minimum sentences, such as for certain types of drug possession. Florida currently has over 100 mandatory minimum sentences and strict sentencing guidelines imposed on judges. That’s contributed to a swelling prison population in Florida even while crime rates overall have declined in the state. Brandes has said the state can do away with “most of the mandatory minimums.” He’s also called for juvenile justice reform and for changing the state’s felony theft threshold -- or the value of stolen property for it to count as a felony -- from $300 to $1,500. That threshold hasn’t been changed since the 80s. So far, support for prison reform has been widespread in Florida, including from fiscal conservatives, evangelical groups and criminal justice reform groups. But one of biggest obstacles, Kennedy said, will be Florida’s sheriffs.